In our second blog post on managing sickness absence, we uncover the most common causes of sickness absence. 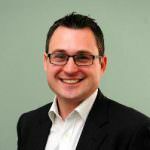 Our first blog reported on the views of HR professionals on the cost of sickness absence to the UK economy by 2020. We then moved on to look at the most common causes of absence by investigating the experiences of HR professionals often tasked with managing absence. 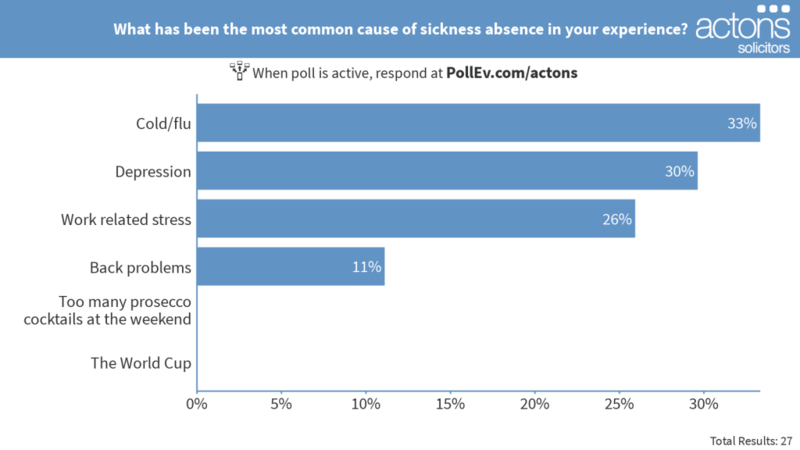 One of the key findings from polls used to conduct the research showed that the most common cause of sickness absence are cold/flu and depression. Interestingly, the results showed that although the most common causes; cold or flu, are physical sicknesses, two of the top three are related to mental health. This is perhaps unsurprising due to the increased level of awareness surrounding mental health in recent times. However, this emphasises the fact that employers need to make sure they are equipped to deal with complex mental health issues. 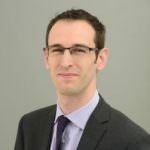 If you need help preventing or managing sickness absence in your organisation, please contact Employment Lawyers Nic Elliott and James Symons.